Wherever you go you can count on children to entertain or embarrass you. 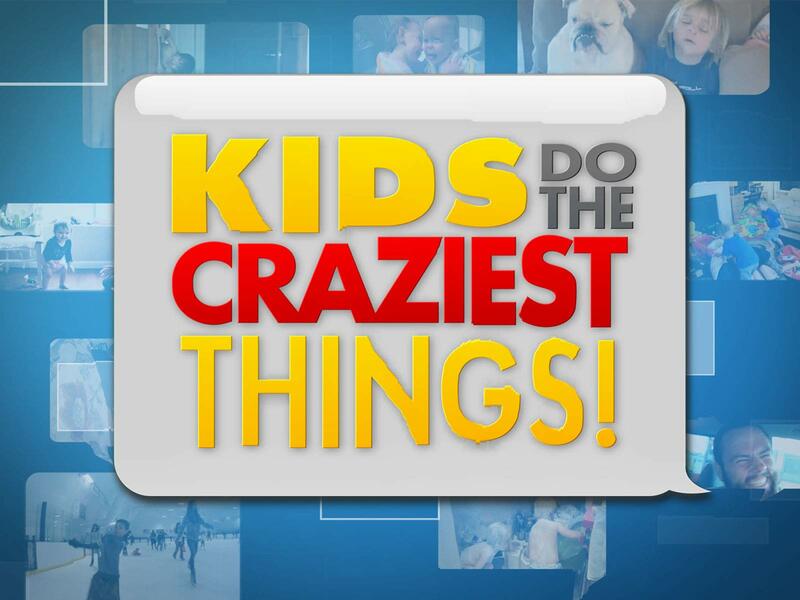 In kids do the craziest things we're treated to some classic home-movie clips of kids around the world just being kids. From the boy who sees his newborn sister for the first time and says: we found a baby! To the well-meaning kid who uses the hose to wash his parent's car from the inside, we've got it all.